NAOMI SHRIBER is an award winning artist with extensive experience in painting and drawing using all media. 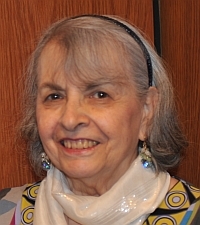 She holds a master's degree in Art Education, is a member of the Pastel Society of America, and a lifetime member of the Art Student’s League. Shriber has been painting since childhood and specializes in portraits, landscapes and seascapes.